illuminate juice is San Diego’s cold-pressed juice delivery service. They make fresh cold-pressed juice in individual form and cleanses from 1-5 days. Evolution Healthworks works with illuminate on the Juice for a Cause campaign, providing fresh organic vegetables for an orphanage in Tijuana. illuminate juice uses Evolution Alkaline Water in their Almond Mylks. Beaming is an organic superfood cafe with locations in Del Mar, Santa Monica and West Hollywood. Beaming serves Evolution Alkaline Water alongside their signature smoothies and organic treats at their La Jolla and Del Mar locations. Trilogy Sanctuary is an organic, plant-based cafe and yoga studio on a fourth floor rooftop space in La Jolla. In addition to delicious foods and smoothies, they offer meditation, dance and spiritual guidance classes. They serve Evolution Alkaline Water. Evolution Healthworks is also at Trilogy’s Open Mic the 3rd Thursday of every month. 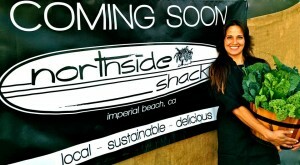 Northside Shack serves wholesome, unpretentious and reasonably-priced juices and food sourced from produce in the San Diego area. Chef Pamela Olvera is happy to use Evolution Alkaline Water in her juices and recipes! Go Raw makes junk-free snack food. Everything they make is completely organic, vegan, gluten-free and GMO-free. Go Raw used an Evolution Healthworks Alkaline Filter at their location in Point Loma for Juices and Blends. Evolution Healthworks partners with Go Raw for events such as Natural Products Expo West and the Rock n Roll Marathon Health Fair. We also partnered up for a special release of Evolution Alkaline Water with Go Raw. Sheree Trask is a Certified Holistic Health Coach. She is the the founder of Lemons & Laughter. Through her own personal journey with an Autoimmune Disease, she found her life’s passion & purpose, which is health & healing the body using smart food choices, positive mindset, daily movement and awareness. 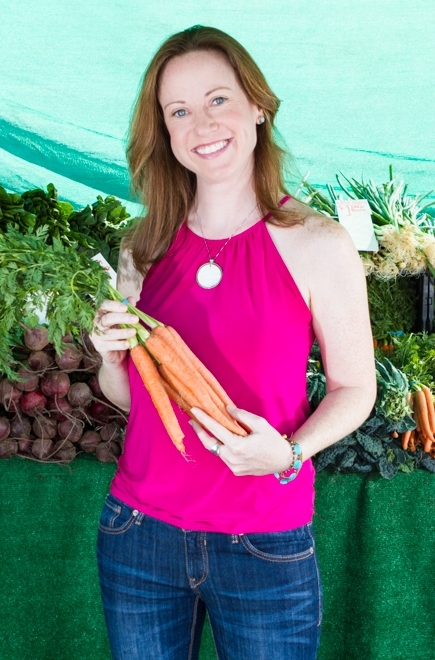 Tara Coleman is a San Diego-based Clinical Nutritionist focused on disease prevention. She simplifies the saturated environment of nutritional advice, cutting edge nutritional research and diet trends to provide her clients with up to date nutritional advice in a way that is easy to understand and free from hype. Tara also provides continued emotional and educational support to help her clients reach their own goals and achieve optimum health! GreensPlease is a green smoothie shop with a delicious new twist. They work with local organic farmers to determine which produce is at the season’s peak in nutrition and freshness. They then blend these seasonal greens and fruits to create nutrition you can taste. Greensplease uses an Evolution Whole Home Conditioner to ensure clean water and ice for all of their smoothies.